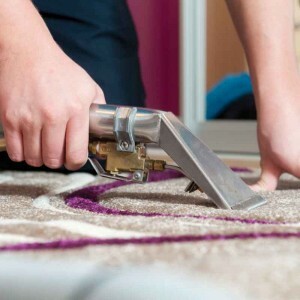 With 60 years’ experience, we’re leaders when it comes to carpet, upholstery and hard floor cleaning. And we’re closer than you think! 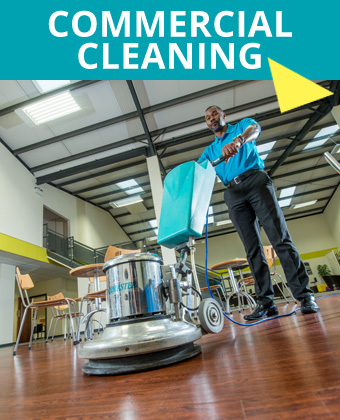 Find your nearest ServiceMaster Clean and get a FREE no-obligation quote. 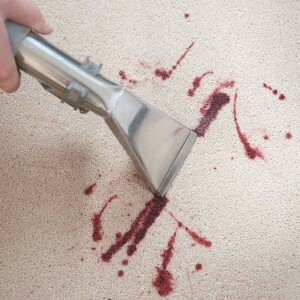 Professional carpet cleaning from the experts at ServiceMaster Clean. 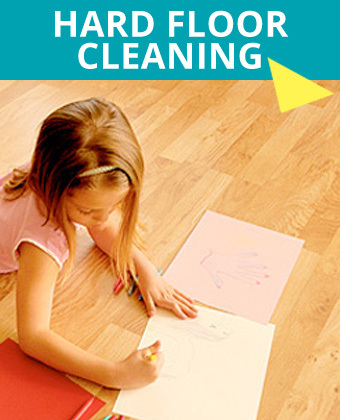 Find out about hard floor cleaning inc Amtico, stone, wood and more. 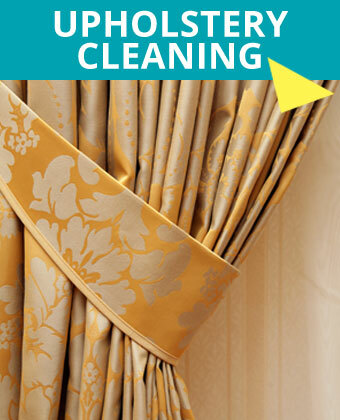 Upholstery cleaning services for sofas, armchairs, footstools etc. 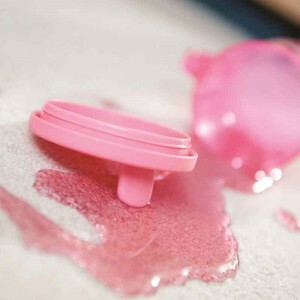 Commercial carpet, hard floor and upholstery cleaning for businesses. 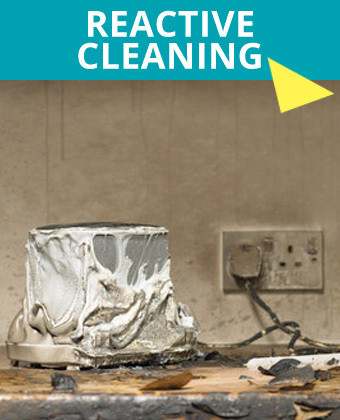 Emergency clean-up services following floods, fires, vandalism etc. 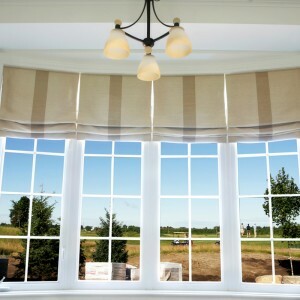 We are extremely pleased with all the work you have done for us and thank you most sincerely. Thank you for making a second visit, it was well worthwhile. The stain has now been completely removed and I am very pleased with the result. 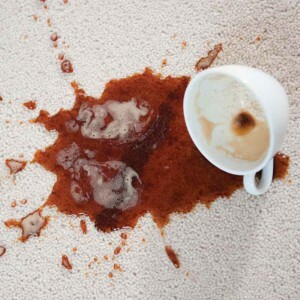 Many thanks for the cleaning you did on our carpets today – they look great. Very Efficient, On Time, Polite, Always covered their shoes walking in and out of carpeted areas. Everything they did was brilliant, could not fault them. 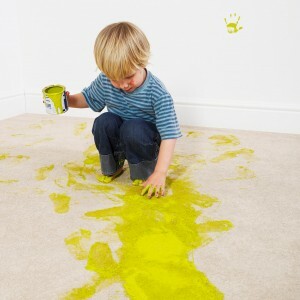 Click here to read all the very latest ServiceMaster Clean news. Click here to sign up and receive our Newsletter. Click here to contact Customer Services.